in 360i News with tags agency life, female athletes, PyeongChang, Winter Olympics 2018 Both comments and trackbacks are closed. The amazing female athletes from this year’s Winter Olympics are giving us all the feels, from seventeen-year-old snowboarder and gold medalist Chloe Kim to Mikaela Shiffrin, who earned her second career Olympic gold medal in the women’s giant slalom. With so many amazing female competitors getting the recognition they deserve, we were inspired to shine the light on some of the kickass female athletes within 360i’s own walls. We sat down with Associate Marketing Manager, Hannah Epstein, Digital Activation Associate Alex Sanguiliano, and Technical Support Specialist Janea Wilkerson to hear more about their experience as female athletes, how they got started and what challenges they’ve faced along the way. A self-proclaimed tomboy with two brothers, Hannah grew up in Buffalo, New York, an area known for its freezing temperatures, proximity to Canada and production of all-star hockey players. 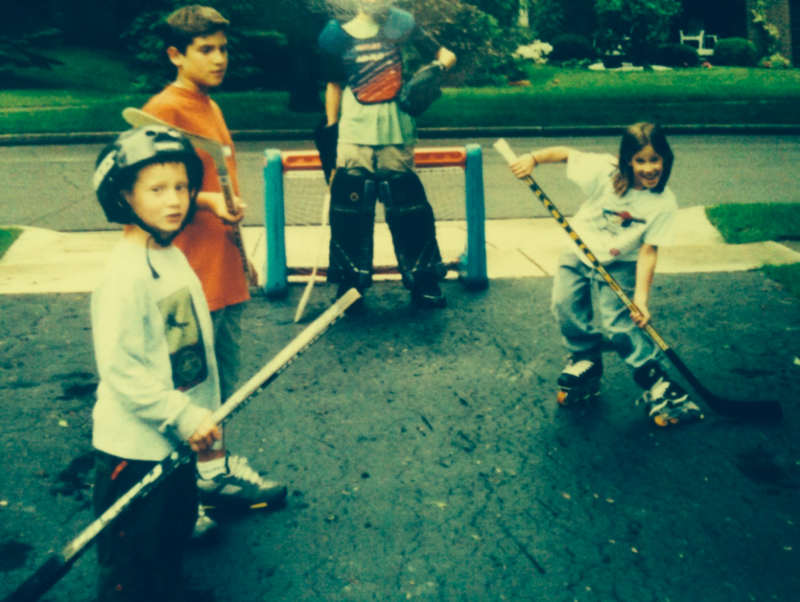 First picking up a hockey stick at age five, not only could Hannah keep up with the boys in her neighborhood, she could outplay them. Despite there being dozens of boys hockey teams in her area, there was only one team for girls. 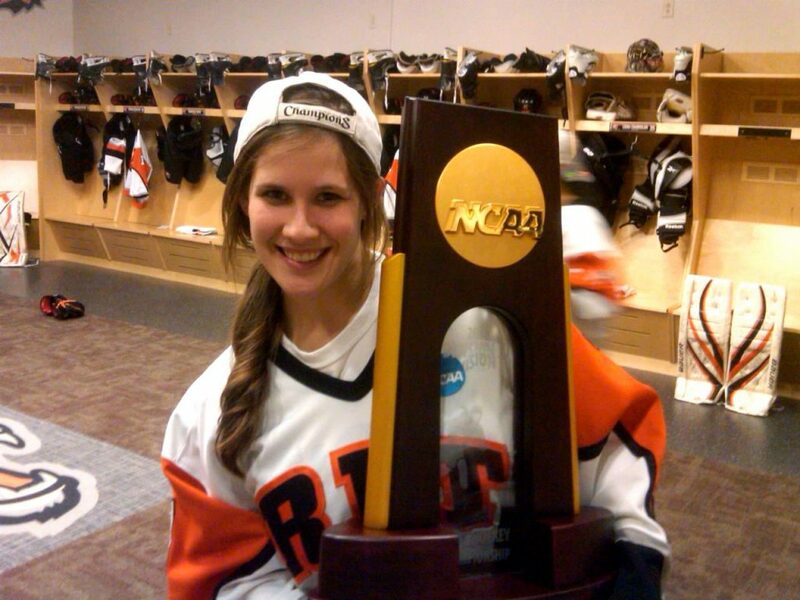 She started her career on the ice with the Buffalo Bisons and played on competitive teams through high school, even making it to the collegiate level at RIT, where her team won the National Championship title in 2013. To foster new connections across the agency (and to enjoy some post-game brews), 360i participates in seasonal intramurals, everything from kickball and softball to flag football and soccer. Alex has been a key player on the agency’s soccer team since she joined two years ago. For her, the intramural soccer team was an opportunity to return to her roots as a soccer player. Growing up in a soccer family (both her dad and brother play), Alex was quick to discover a talent for the game at age eight. 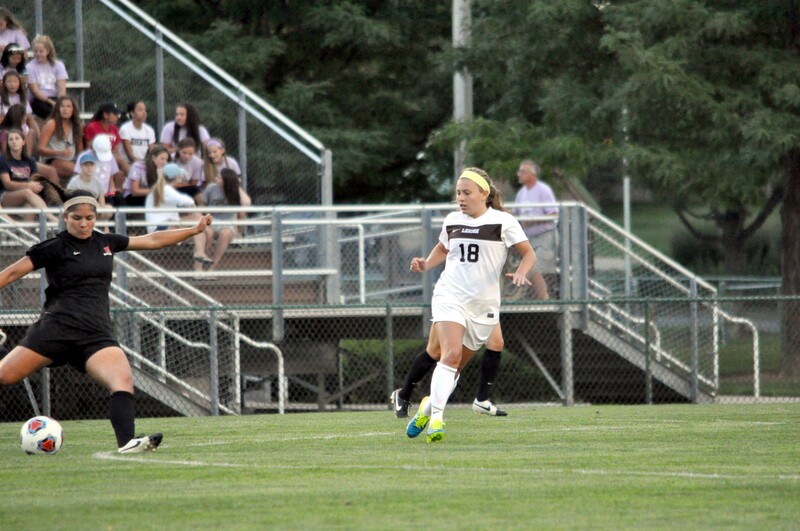 Her love for the game took her all the way to the collegiate level at Lehigh, where she played Division 1 soccer for the Mountain Hawks. She found that her ultimate driver was being part of a team. “The team really keeps you going,” she explains. 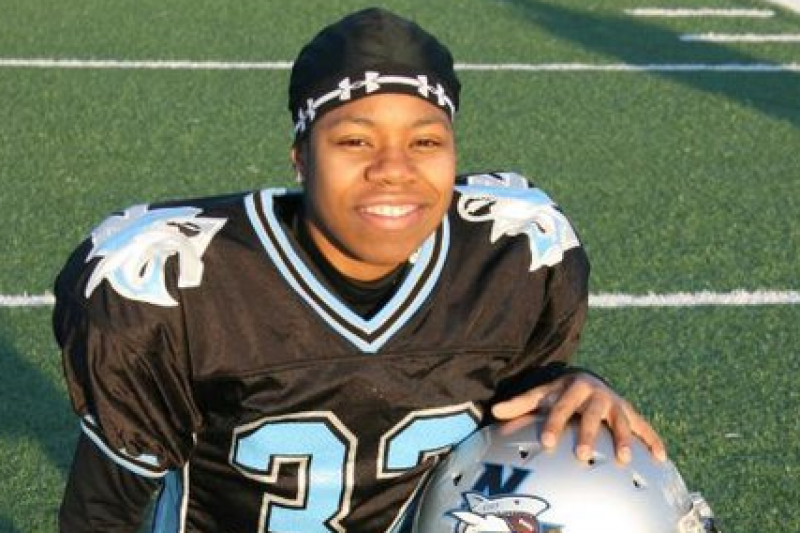 “Once you’re at the collegiate level, being an athlete becomes your job. 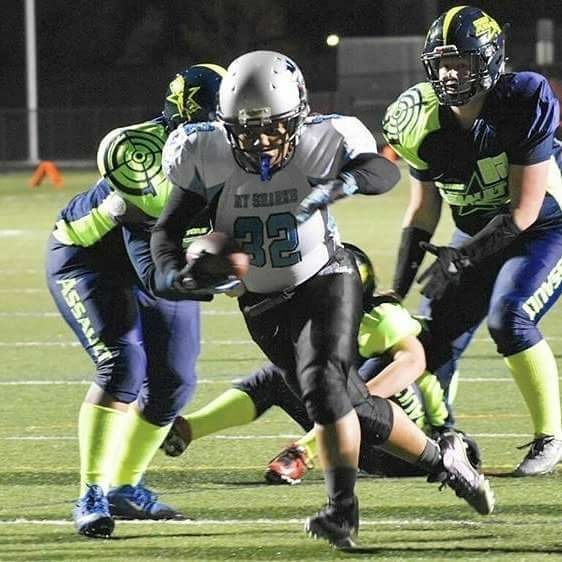 But having your friends and teammates around makes it so much fun.” Alex’s energy and tenacity on the field is contagious as she’s one of the few players on 360i’s that can play without rest for the full 40 minutes. All this talk of teamwork has got us super amped up. We’re so proud of the agency’s female athletes and those competing on the Olympic stage this Winter in PyeongChang.